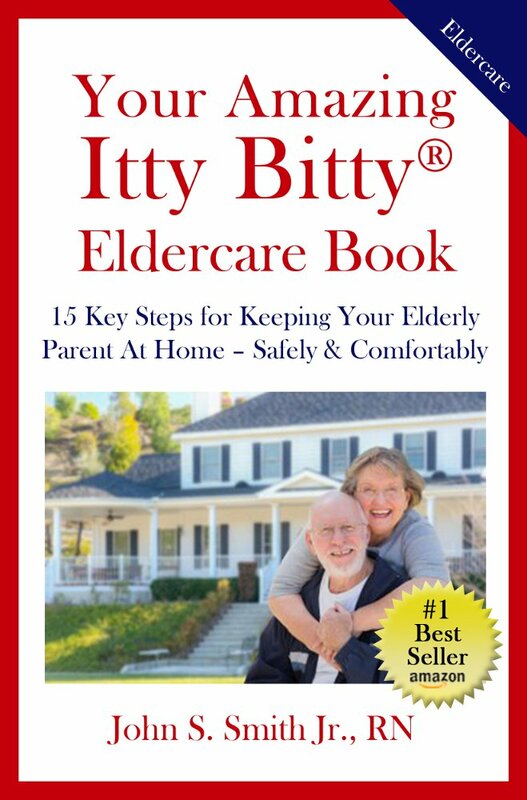 Wondering How to Help Those You Love Stay in Their Own Home? Every caring child wants to keep their elderly parent healthy, comfortable and vibrant in their own home into their final years. They want to share memories of the past, respect their parents’ wishes and add meaningful life to the end of life.